System Security underpins our approach to Information Technology and Systems. Security is a broad subject covering Confidentiality, Integrity and Availability. 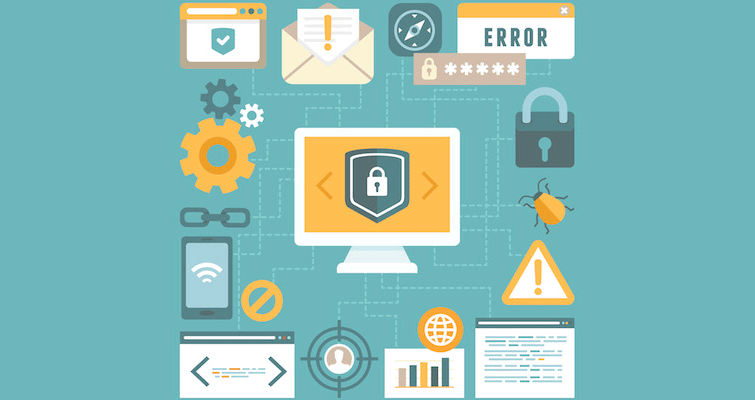 The modern, connected IT Infrastructure is exposed to many challenges to its security. The constantly evolving threat landscape means that ensuring System Security is an ongoing activity. We specialise in designing secure systems for delivering web based line of business applications. We also understand the different available approaches for ensuring application availability from redundant servers, to redundant sites, to cloud based solutions. Ensuring confidentiality requires multiple layers of protection. In the simplest case this may consist of a properly configured firewall and patched operating systems & applications. In the most complex case there may be many layers of firewalls, segregated networks, content inspection and access restrictions. We are able to work with you to understand the right level of protection for your business. We are also able to assist you in developing your Disaster Recovery Plan and ensuring it meets the objectives in your Business Continuity Plan. We can then determine your backup requirements such as Recovery Time Objectives and Recovery Point Objectives. We are then able to design the optimal technical solution to ensure your IT systems meet those requirements.